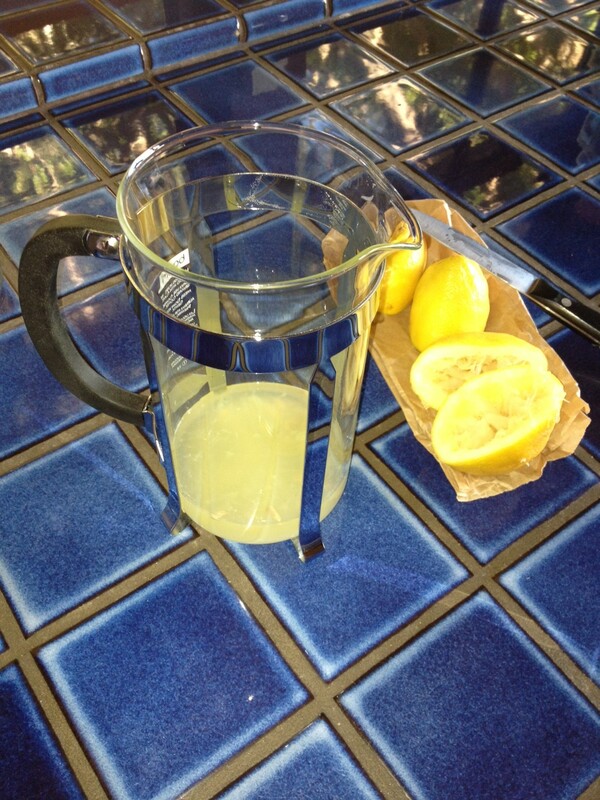 Recipe: Lavender Lemonade | mrs. and the misc. 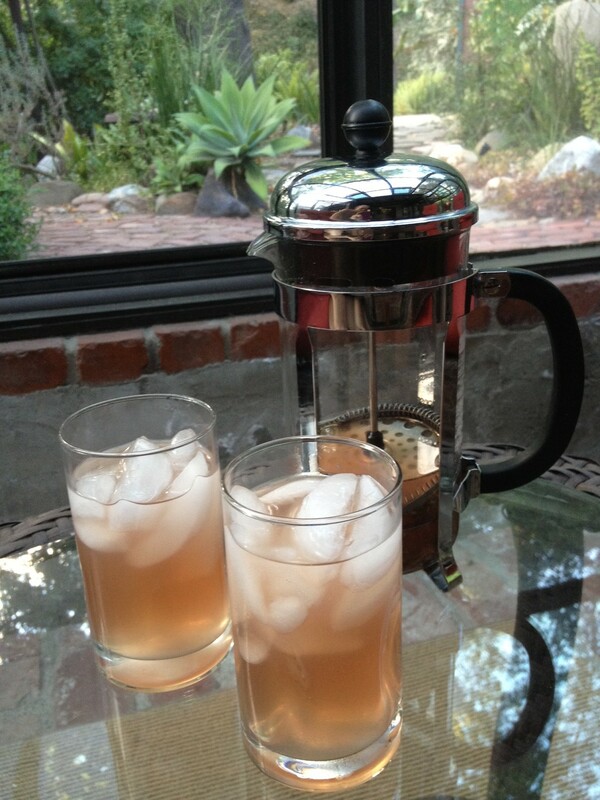 It’s been warm this week in LA, and after a quick hike in the canyons, a glass of freshly squeezed lemonade seemed just the thing cool us down. 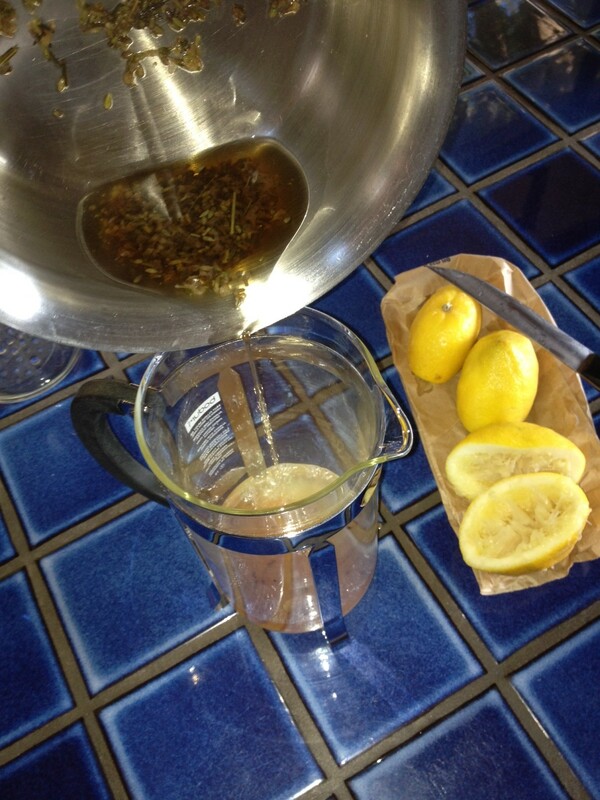 I had picked up some lemons and dried lavender at a local farmers market (Third and Fairfax), because ever since I saw lavender lemonade on Pinterest, I have been wanting to try it and see if it tastes as good as it looks. I wondered if the vivid purples in the pictures were real, or made by food coloring or photoshop. Looking at a few recipes online, and through trial and error here is the recipe I came up with. 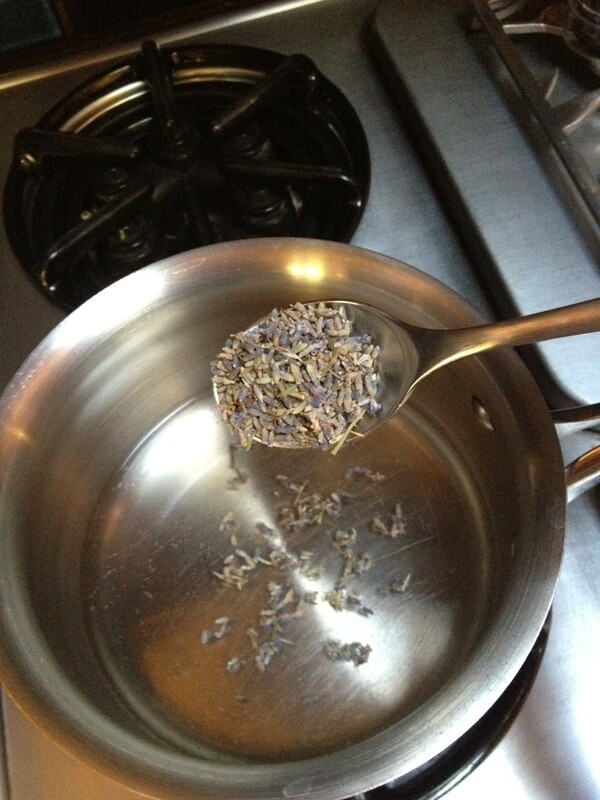 Heat 1 1/2 cups water to a boil and add lavender. Simmer 5 min, then turn off heat and let steep for at least 15 min. Add sugar. Mix together. 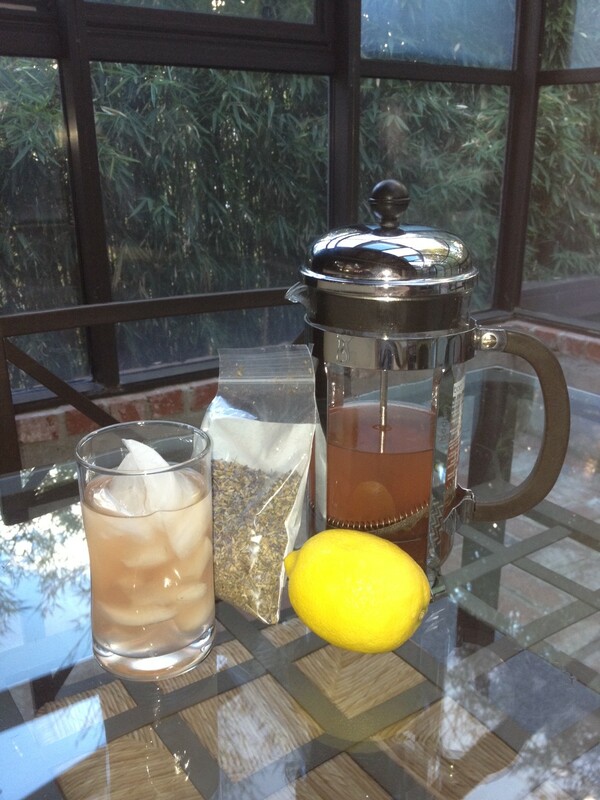 I used a french press to strain out the lavender flowers and stray lemon seeds. Add water, depending on how strong you want it, and pour over ice. 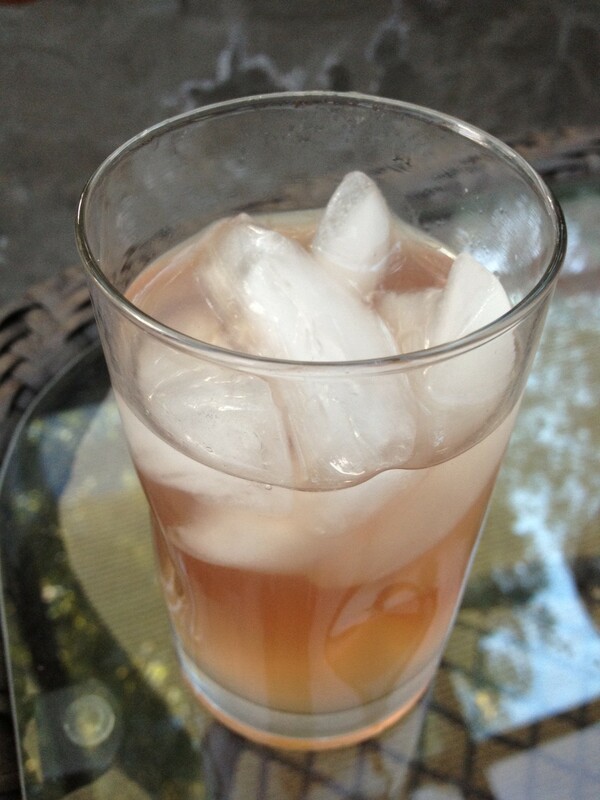 So it didn’t turn out the bright purple seen in other photos, but it is a pretty blush color and the floral lavender flavor is a perfect combo with the sweet citrus of classic lemonade. P.S. To mix things up, add champagne or vodka.